Welcome to our design center. 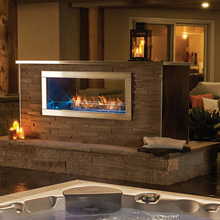 Here at Express Fireplace we strive to help you create a space in your home that will be relaxing, social, and functional. We are here to enhance your life style. 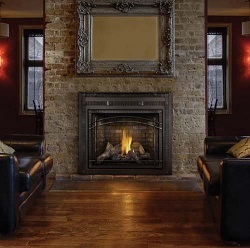 In my home the fireplace is where all the great memories happen with friends and family. 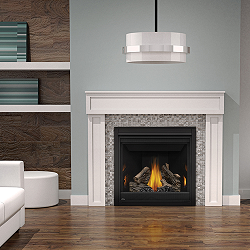 The fireplace is a focal point that helps create these memories. 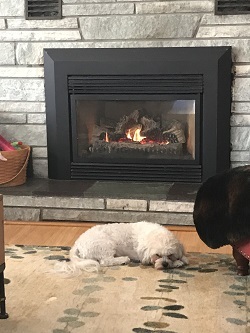 Here is our fireplace insert in our living room of course Rusty has found the best place. 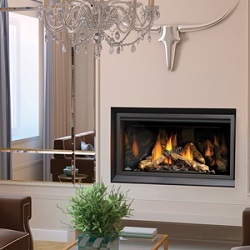 Below you will find a couple links to the Napoleon design center and Dimplex electric fireplace photo and video center where you can create your custom design and get some Ideas. The links will take you to a different website. After visiting the website and creating your space please be sure to come back to our website. I recommend copying the following link before going to the design center so when your done there you can paste our web site back into the browser with ease. 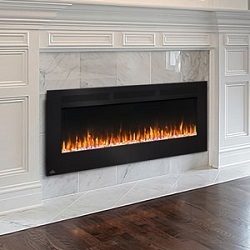 www.expressfireplace.com If you need help with design, pricing, technical support, or anything else, feel free to contact us at 518-755-1110. 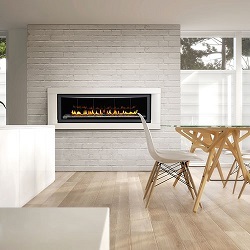 On the Napoleon website after designing your space click on COMPLETE. 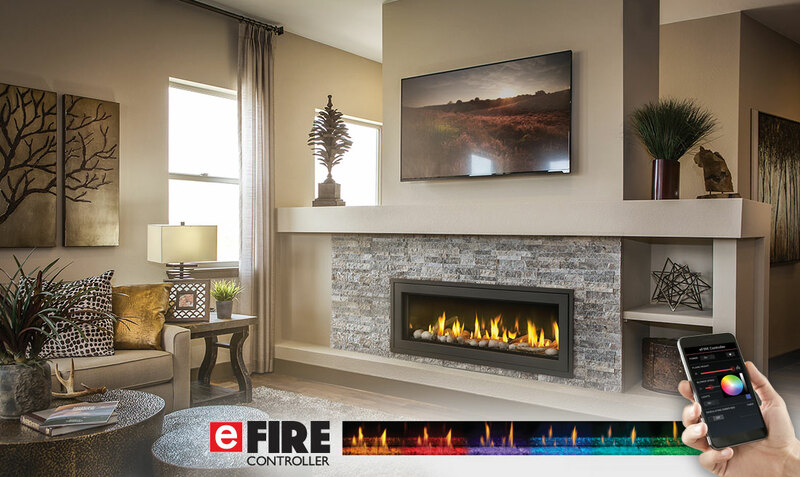 Then click on SHARE, send the design to us at expressfireplace@aol.com and we will quote your fireplace or stove with the options you chose. Please include your phone number or email address so we can contact you. 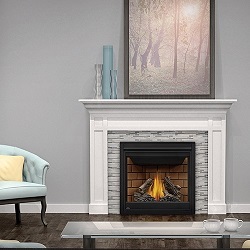 On the Dimplex site its a photo and video site for Ideas.